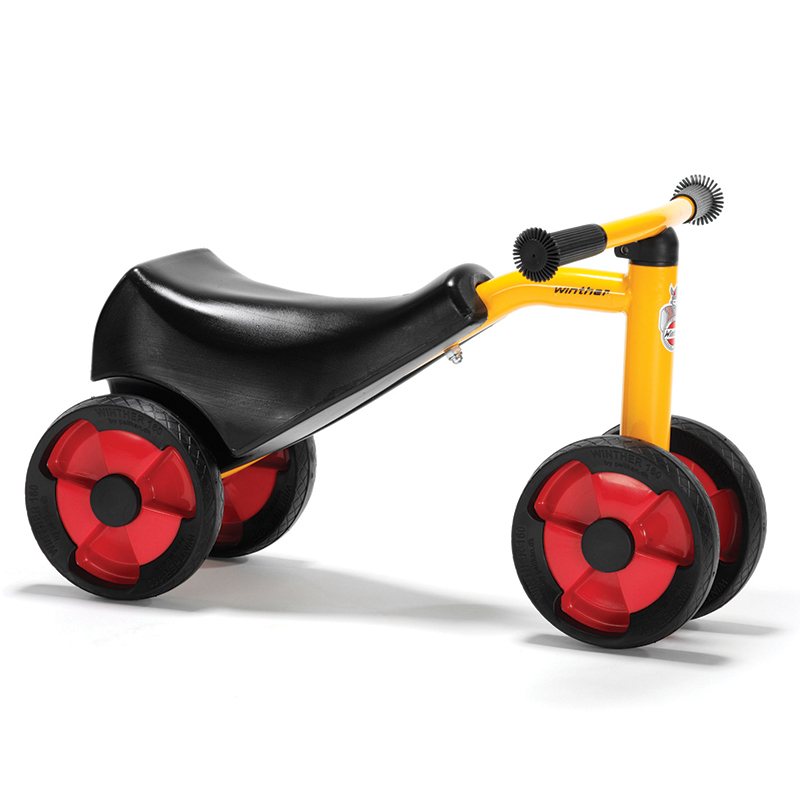 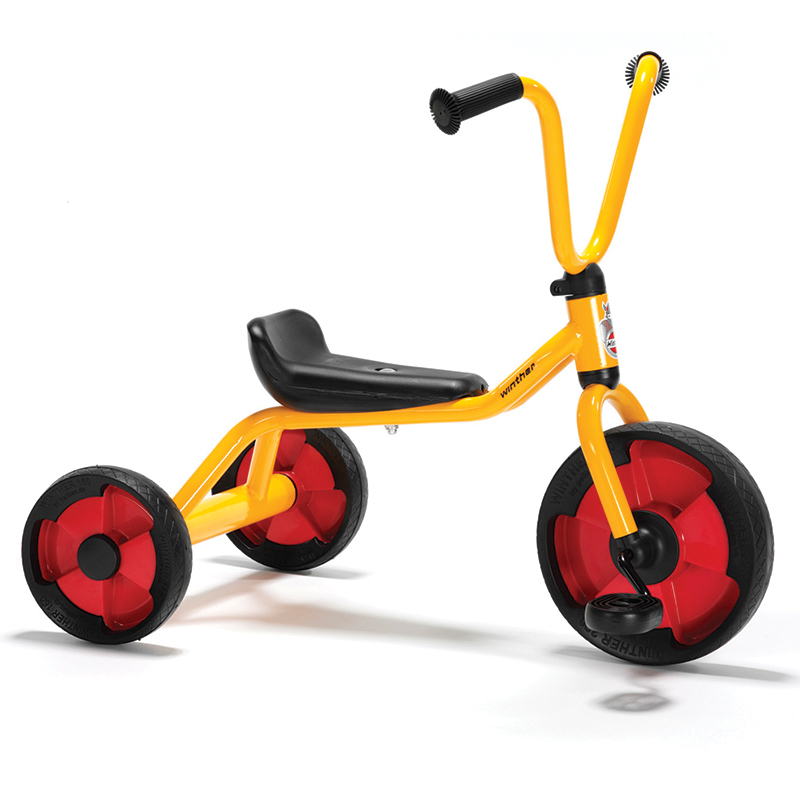 The Tricycle - Low can be found in our Tricycles & Ride-ons product category within the Active Play. 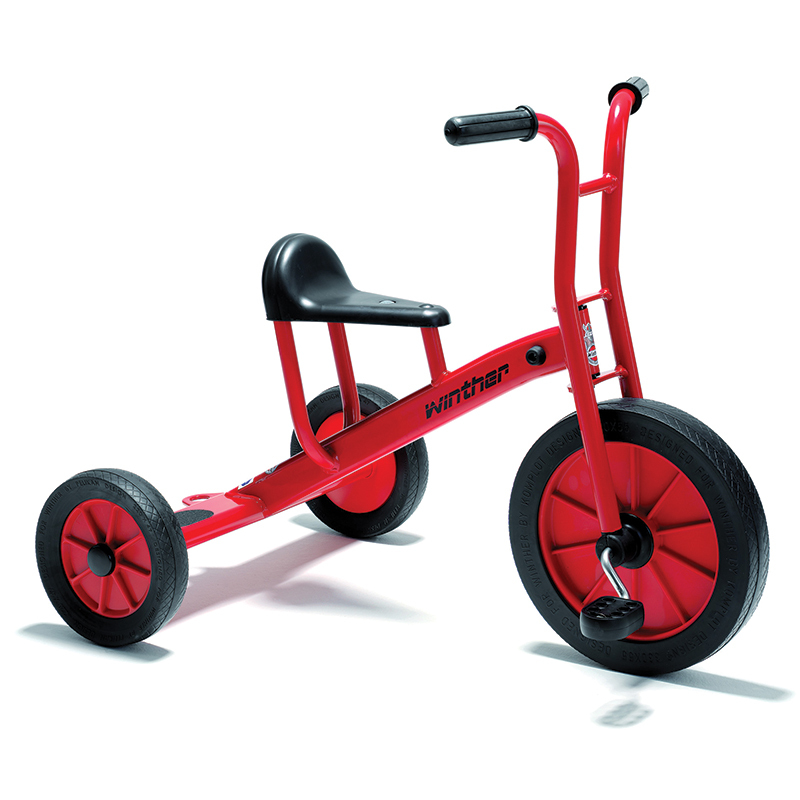 Even the smallest children can ride a Winther. 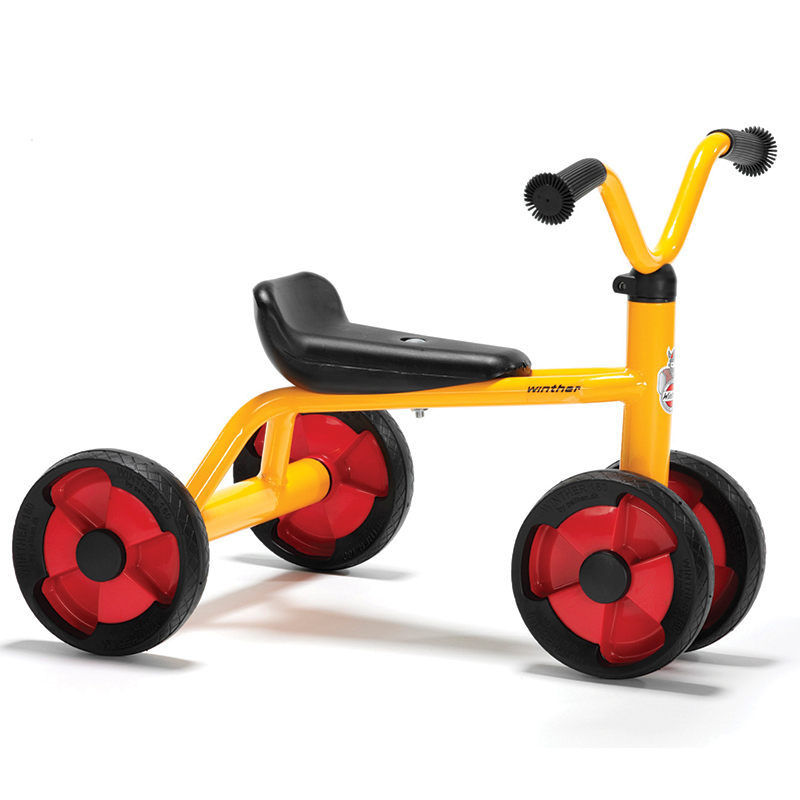 This tricycle provides children age 1-4 with lots of fun. 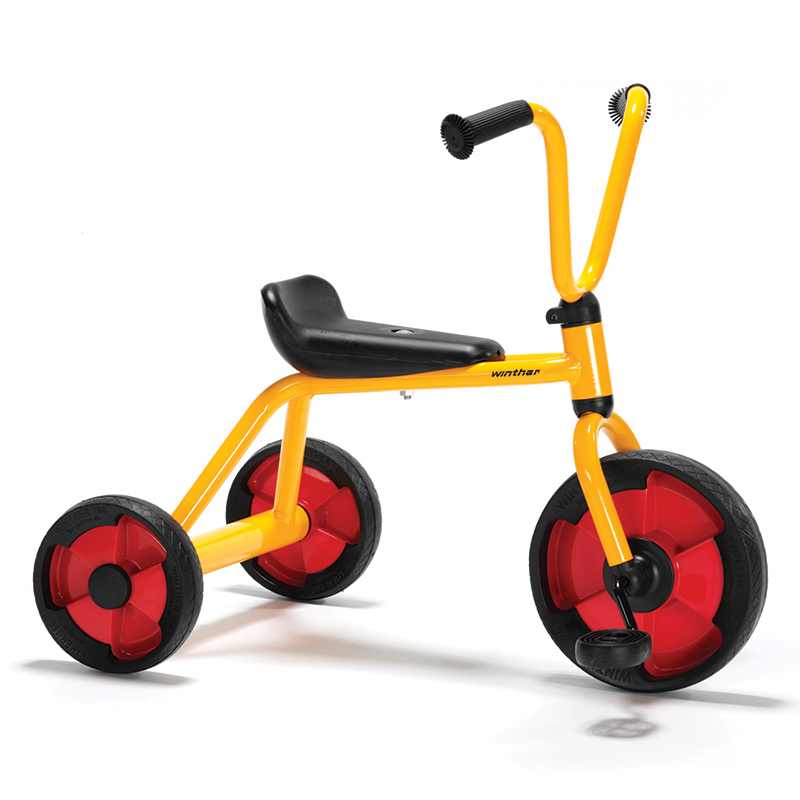 And at the same time, it develops and exercises their motor skills. 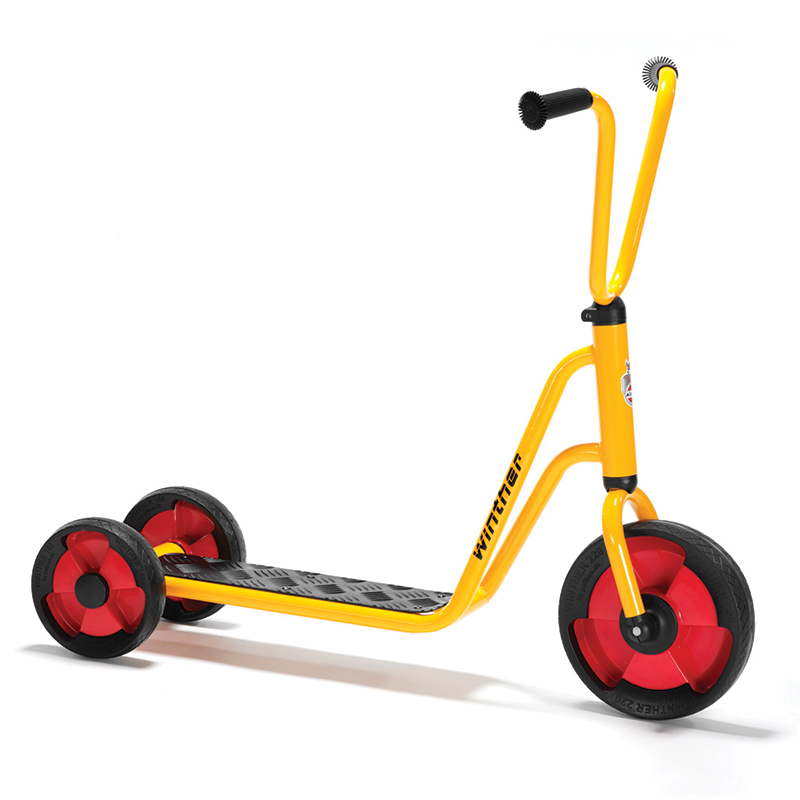 A perfect match.